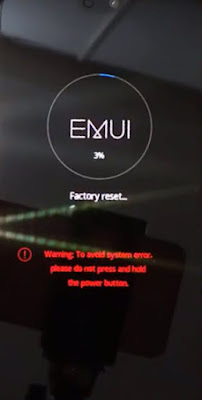 In this post I will be showing you how You can easily Remove Password Huawei P20 and P20 Pro and also on Huawei P20 lite devices ( hard reset Huawei P20 and P20 Pro and also on Huawei P20 lite devices), if you have forgotten your pattern lock, pin code, or passcode here is simple way to remove it, but however, you will lose your data in this process, because we are going to hard reset Huawei p20 device to remove password. 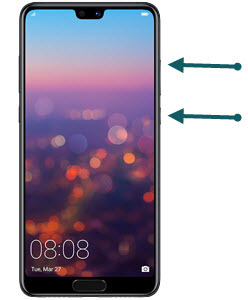 Note: This method work for Huawei P20, P20 Lite, P20 Pro and may work for many other Huawei devices. 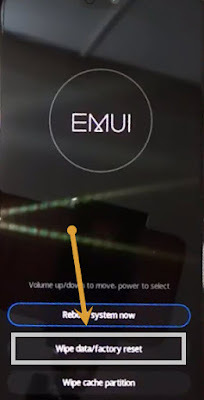 Follow this steps outline below to hard reset Huawei P20 and P20 Pro and also on Huawei P20 lite devices. Switch off your device by pressing (Power Key). Once you see “Huawei Logo” on your screen, just release “Power Key”. and Keep pressing (Volume UP Key) for at least 12sec. after that release (Volume Up) key as well. Warning: Remove SD Card, SIM Card before applying this process to avoid data deleting. 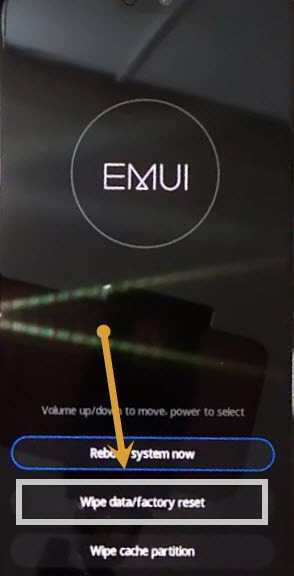 Now you will be able to see “EMUI” on your Huawei P20 screen. There is the option of “Wipe Data/Factory Reset”, just tap on to wipe data. Now again tap on that option for confirmation. 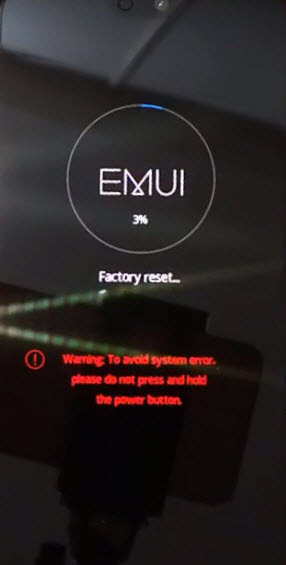 Once you did that, it will start wiping your data, and it will also Remove Password Huawei P20, P20 Lite, P20 Pro. Wait until wiping data process finish. Congrats, now you have successfully removed pattern lock, pin lock by hard reset your device. Complete Initial setup to access your device. Thanks for visiting us, if you have any question regarding this post, you can ask in below comment area, we will try to reply you as soon as possible.